Mesopotamia is more than a history of Iraq. Anyone who can read and write or who tills the soil, anyone who cherishes religion, practices law, or studies the stars owes a silent thanks to those who pioneered along the Euphrates. RASHID International is a worldwide network of archaeologists, cultural heritage experts and like-minded professionals dedicated to safeguarding the cultural heritage of Iraq. 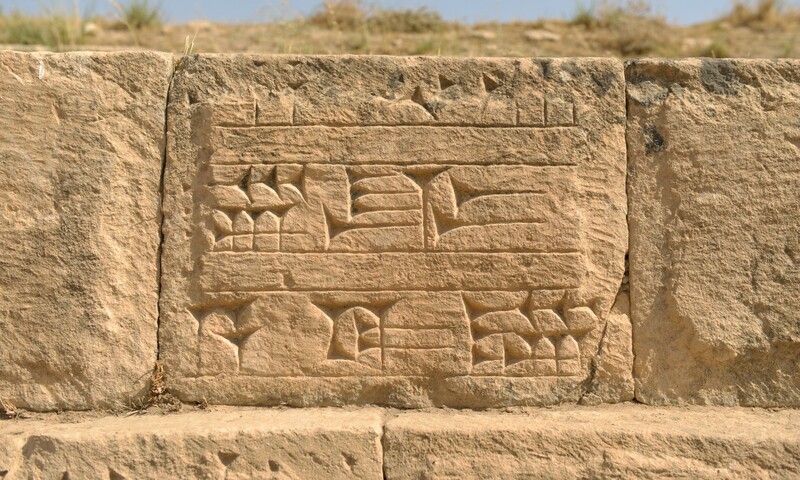 The history and archaeology of ancient Mesopotamian cultures are our passion, for we believe that knowledge of the past is key to understanding the present. This knowledge is in imminent danger of being lost forever. Militant groups are razing mosques and churches, smashing artifacts, bulldozing archaeological sites and illegally trafficking antiquities at a rate rarely seen in history. Iraqi cultural heritage is suffering grievous and in many cases irreversible harm. To prevent this from happening, we collect and share information, research and expert knowledge, work to raise public awareness and both develop and execute strategies to protect heritage sites and other cultural property through international cooperation, advocacy and technical assistance. RASHID International is registered as a non-profit organisation in Germany and enjoys charitable tax-exempt status under German law.